Manufacturer & Supplier of Jet Mill. Our product range also comprises of Continues Ball Mill, Ice Crusher and Air Classifier. We are the leading supplier of Jet Mill. We are among the veterans in the industry for manufacturing and supplying Jet Mill. 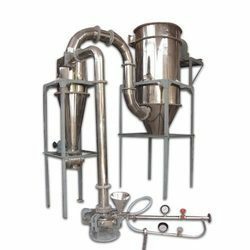 The offered mill is used for grinding of particles in pharmaceutical, food processing and chemical industries. It is operated through electricity and is energy efficient. 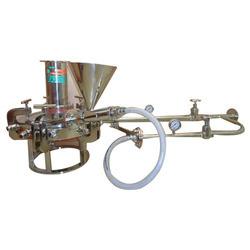 This jet mill is exceptional in performance and makes use of air under high pressure and centrifugal force.